I can't believe that it's been so long since I have last created a printable or shared anything! 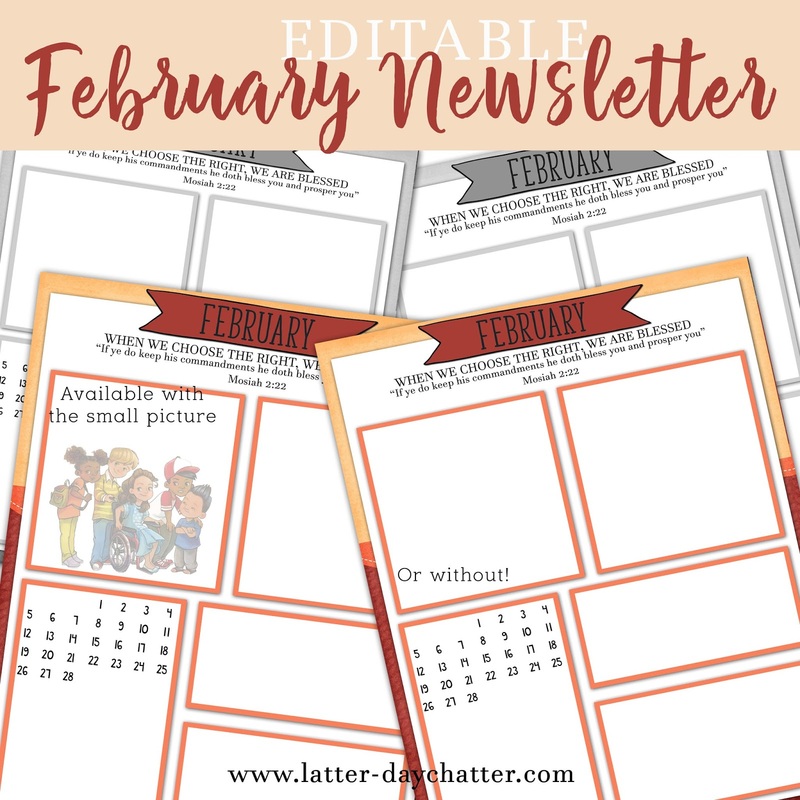 I have missed it so much and I hope that I can figure out a schedule for my family and for you too, so I can get some much need blog/printable time. Thank you so much for your patience in getting this out, it's later than planned but I hope you'll still be able to use it. I've been asked to create a newsletter that didn't have the graphic on it and just the "edging" so for this month, you have 4 options!